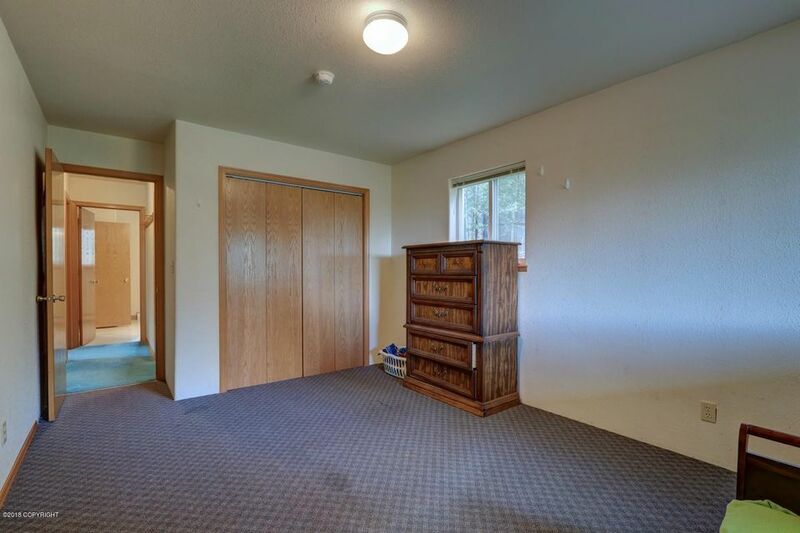 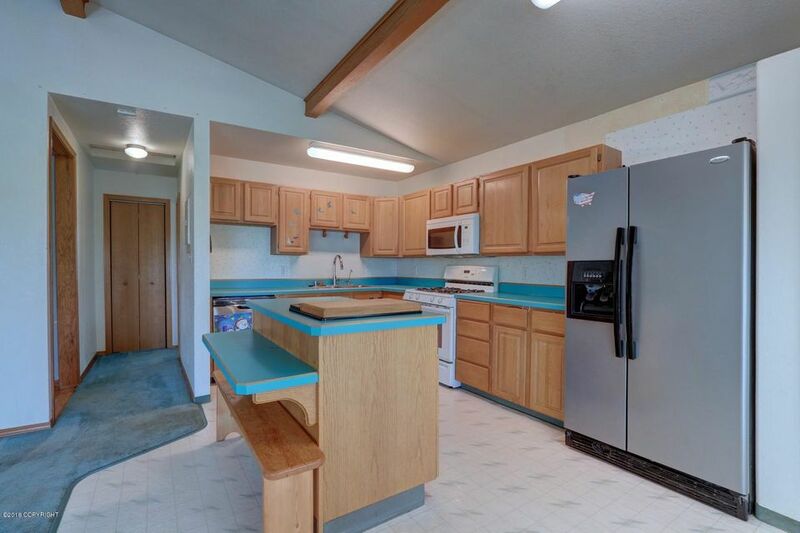 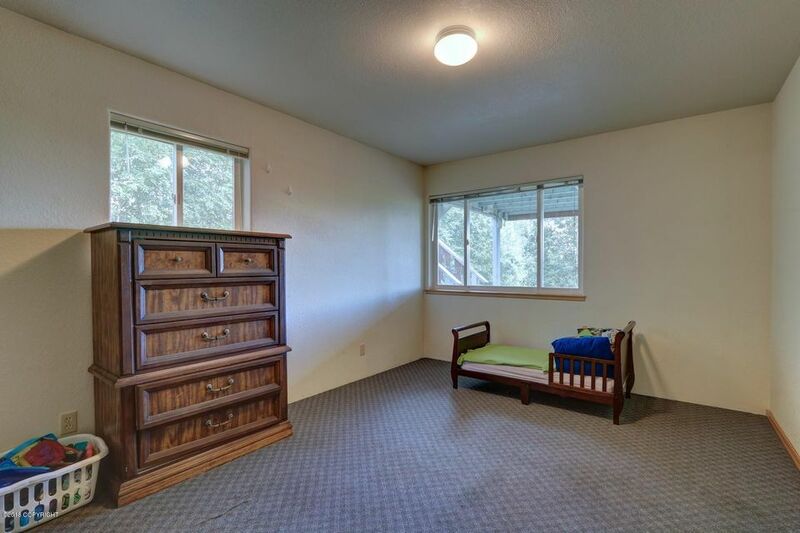 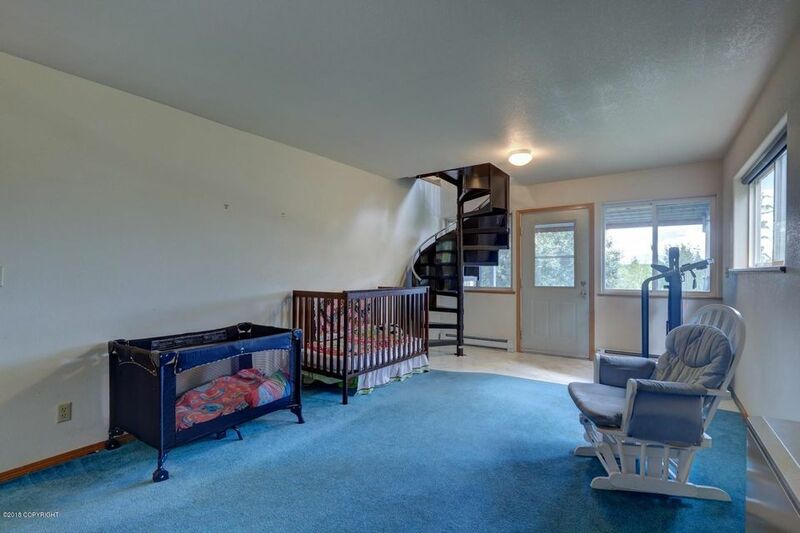 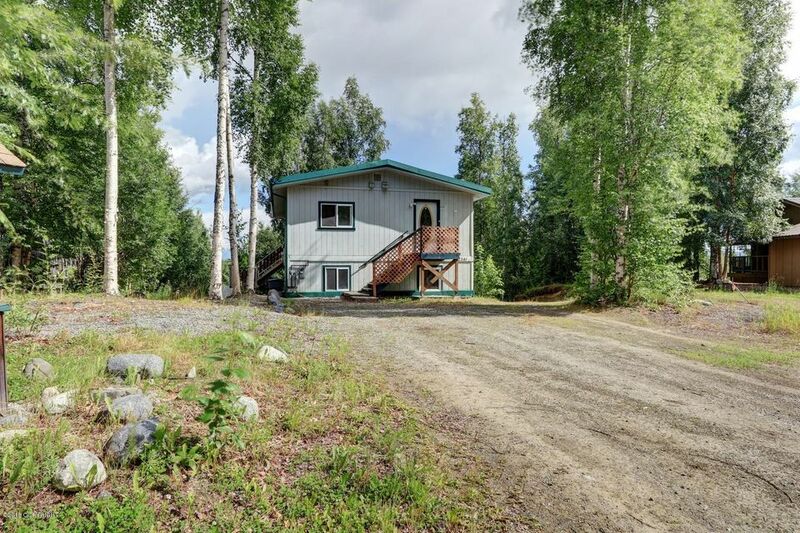 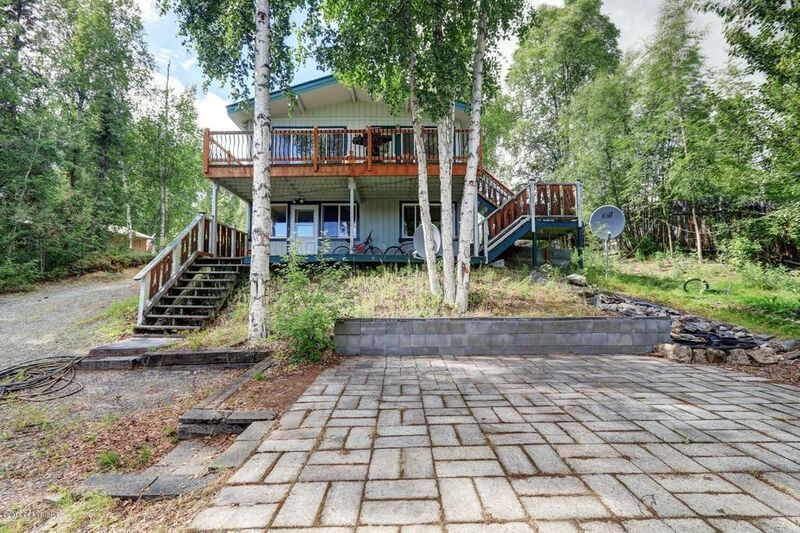 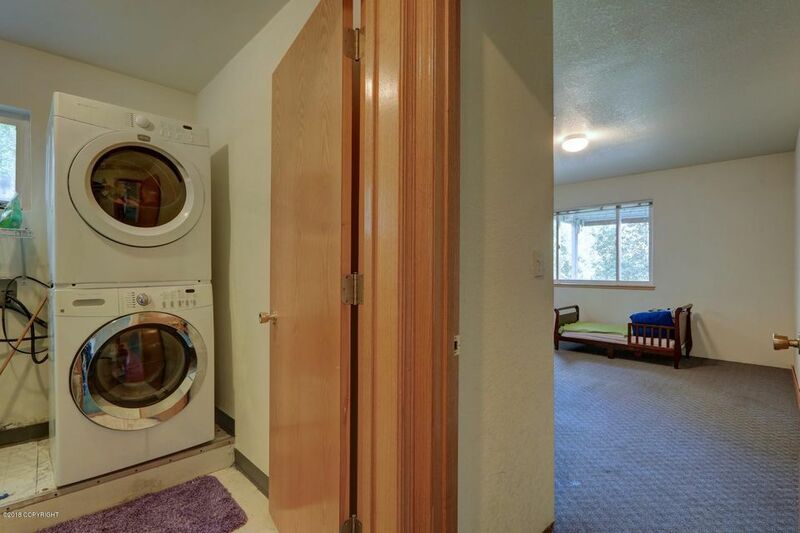 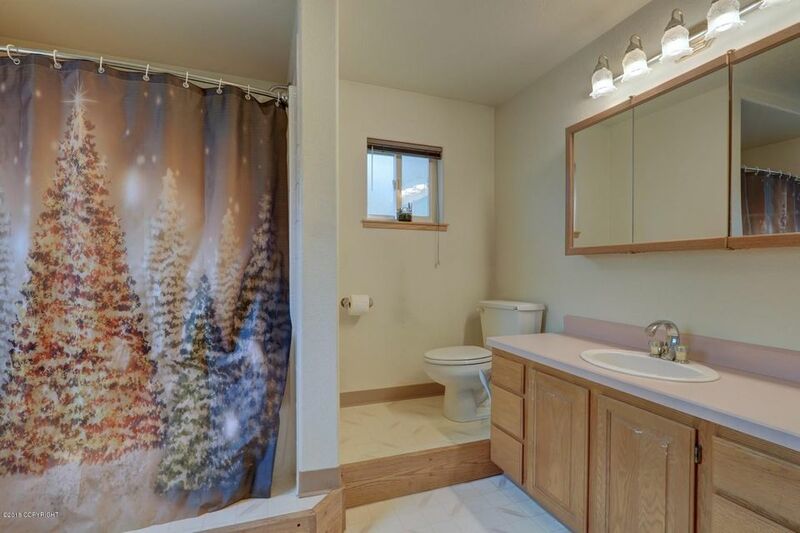 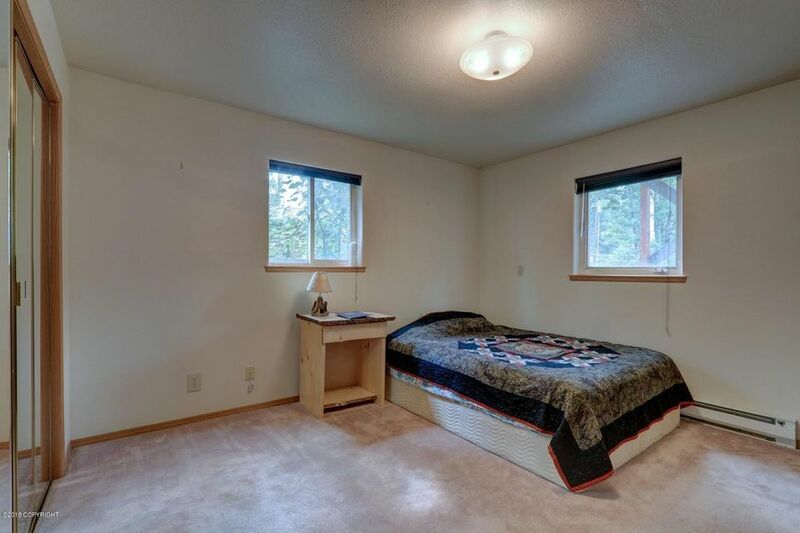 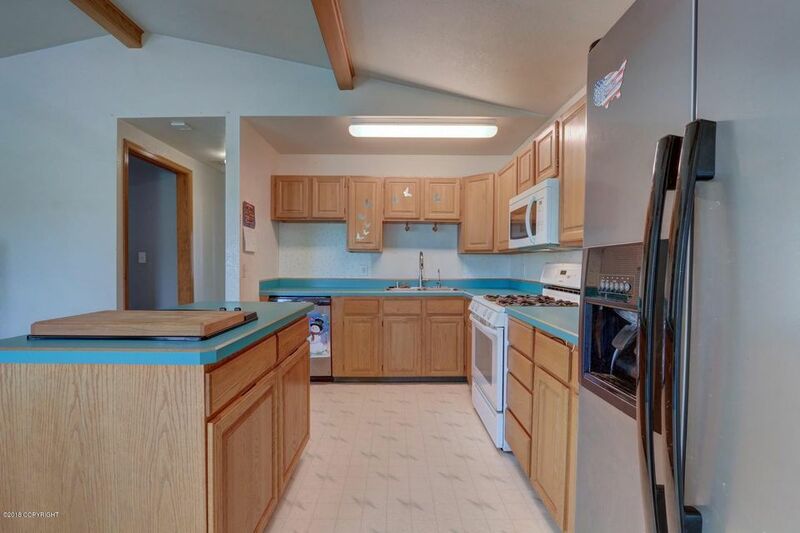 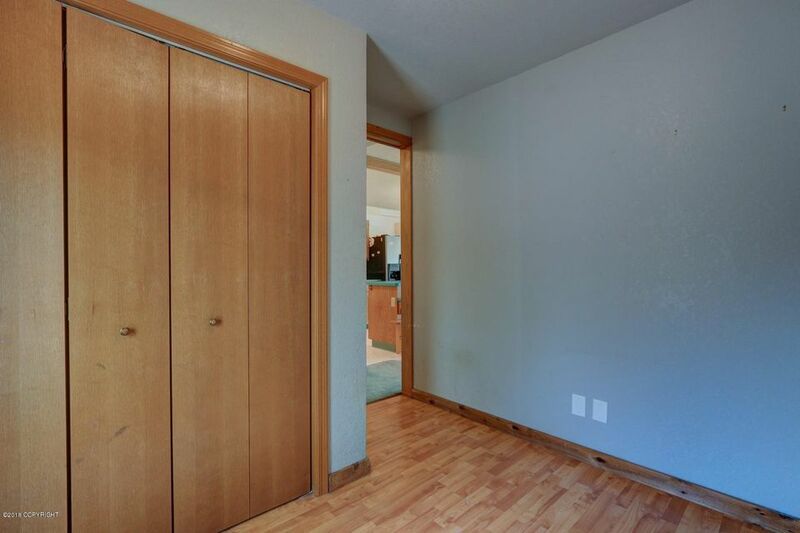 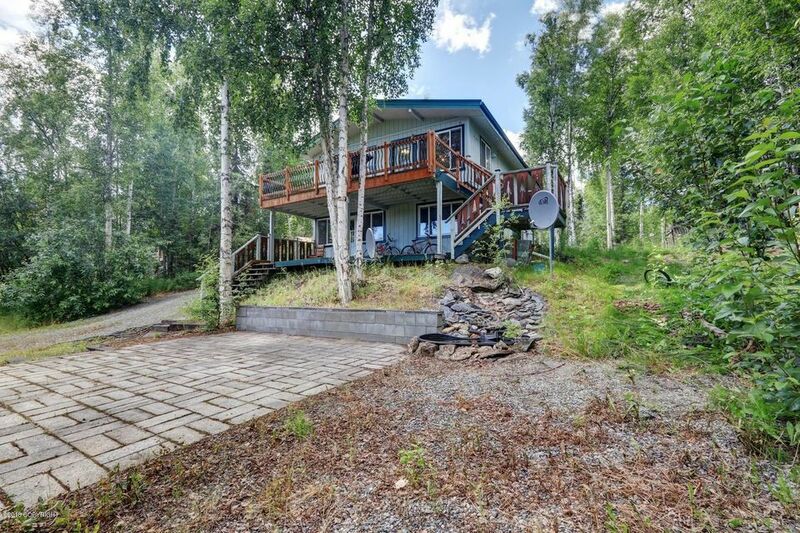 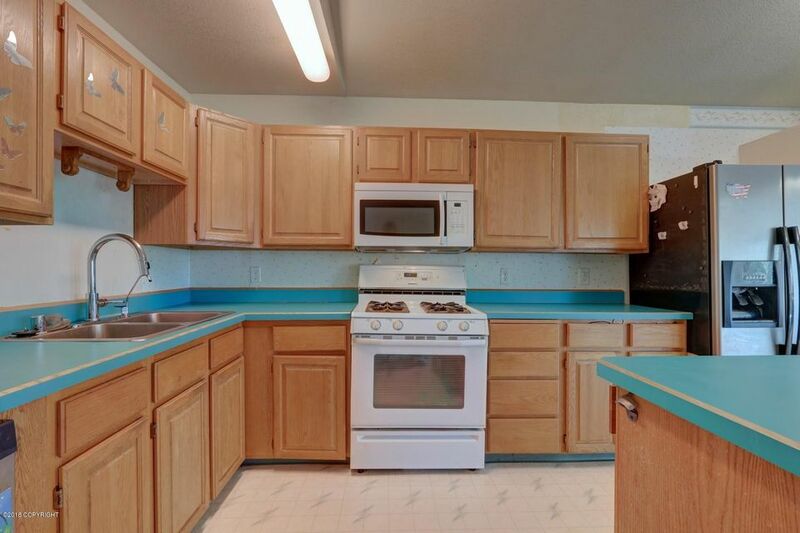 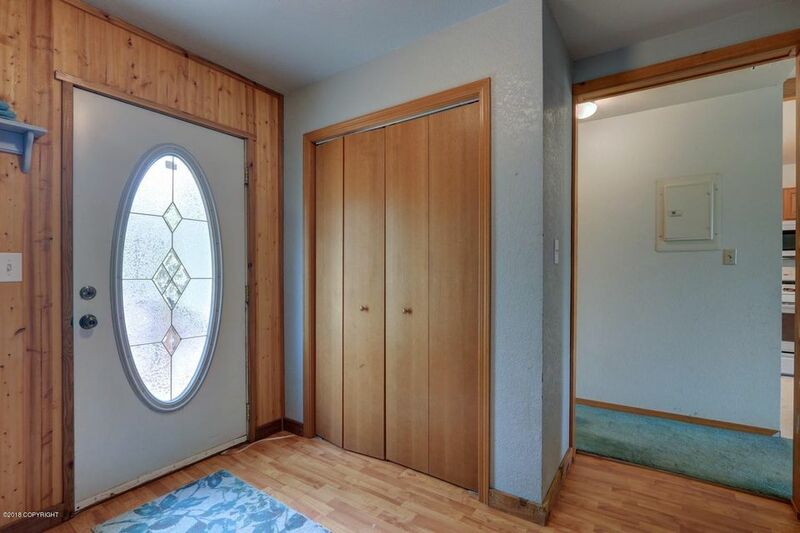 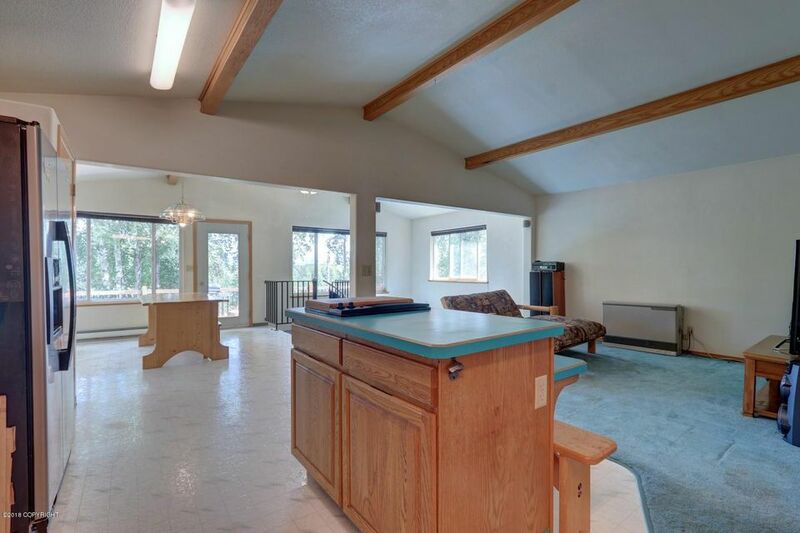 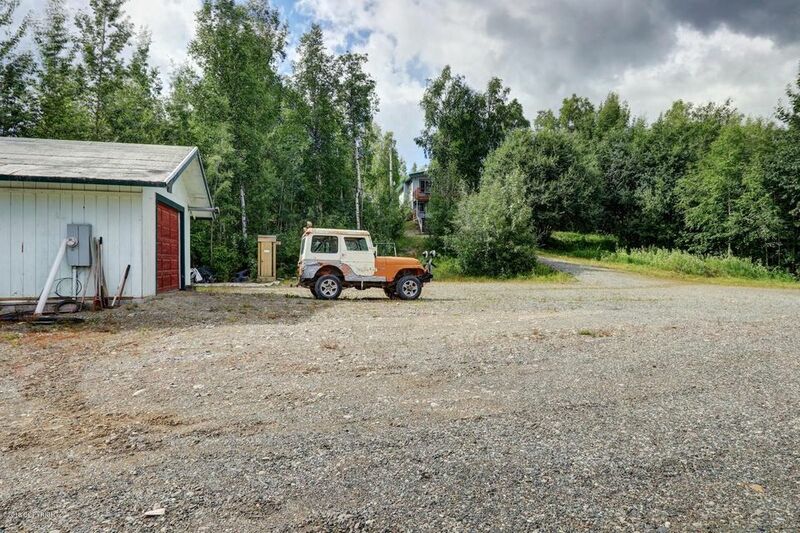 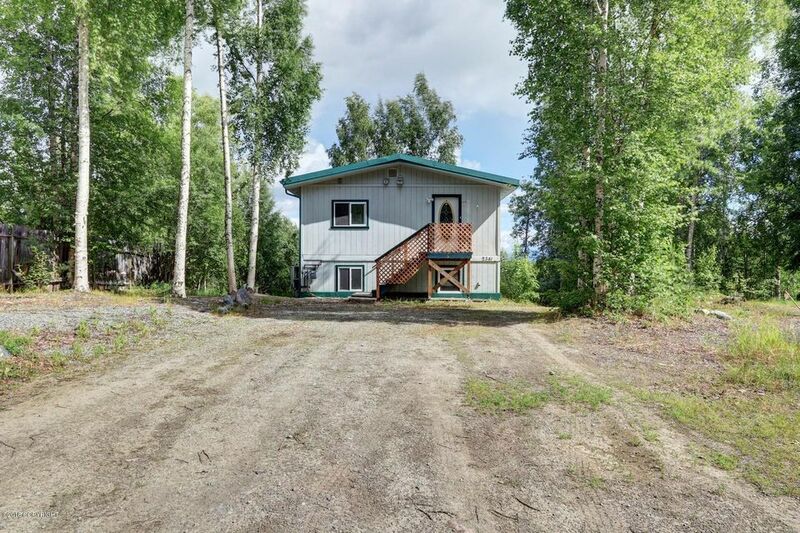 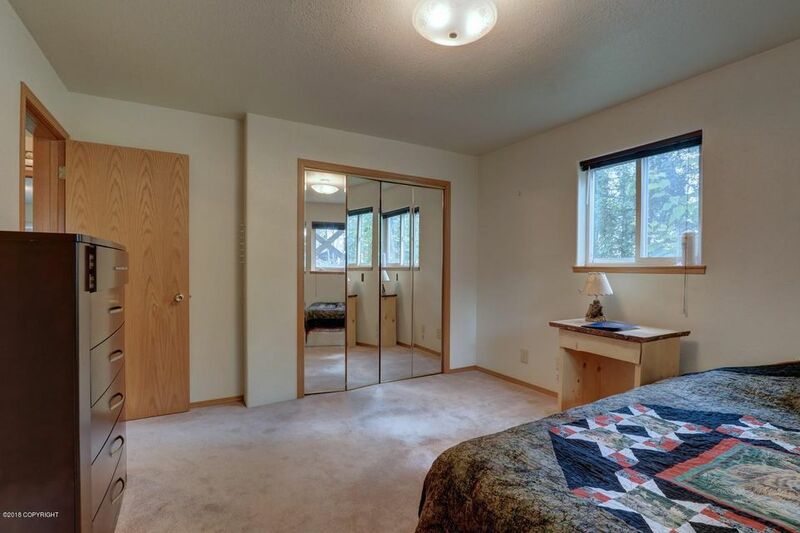 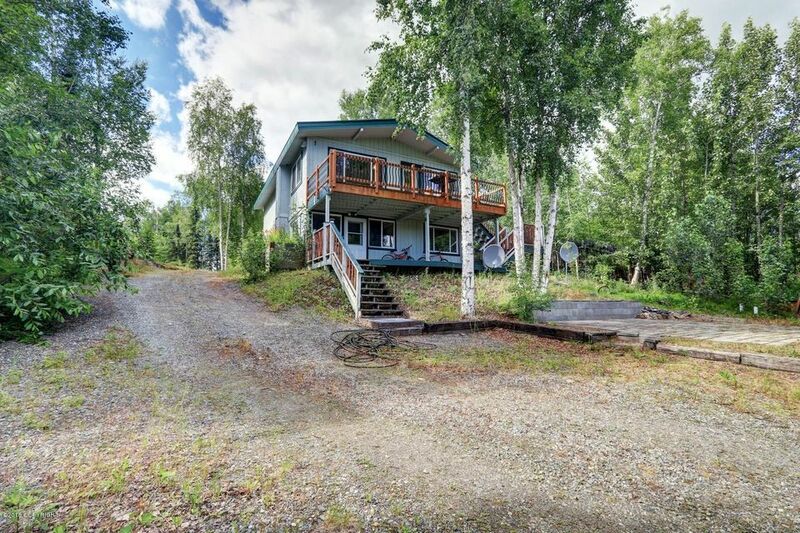 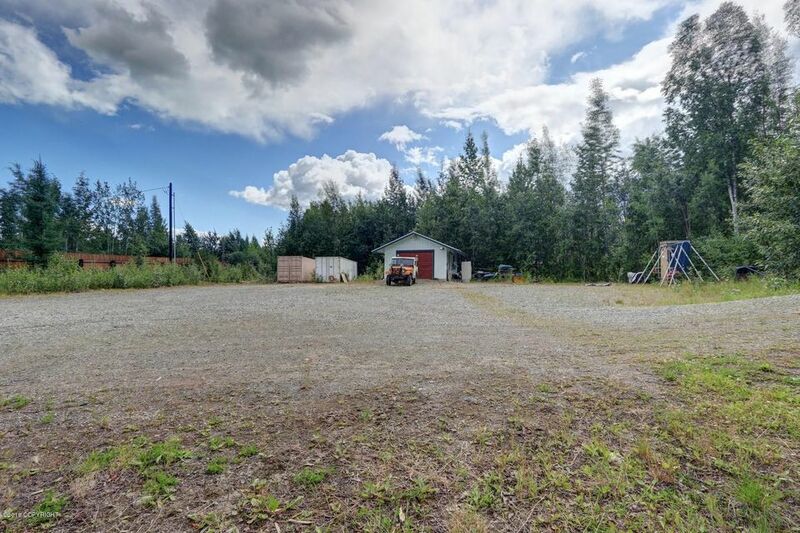 Live close to Big lake, plenty of room to store all your lake toys or add on. 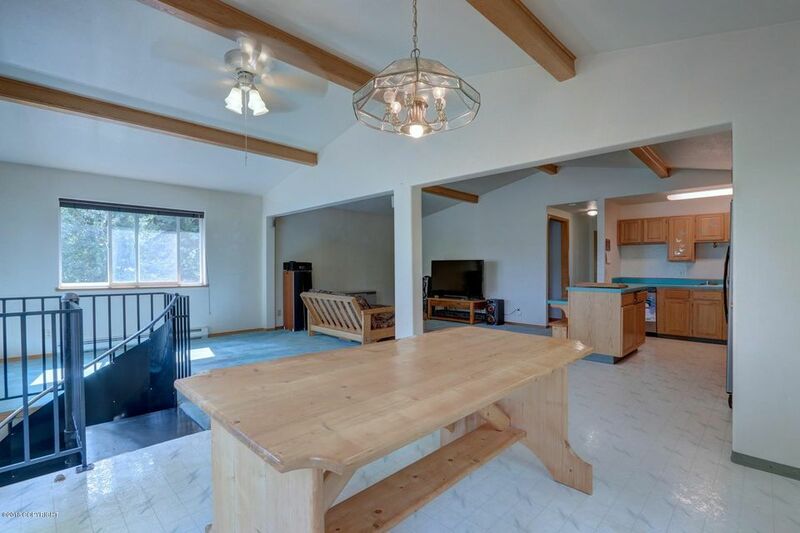 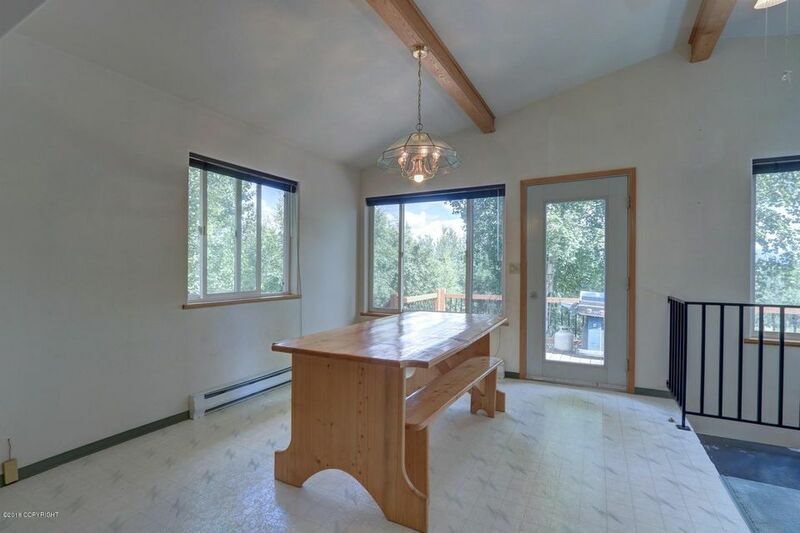 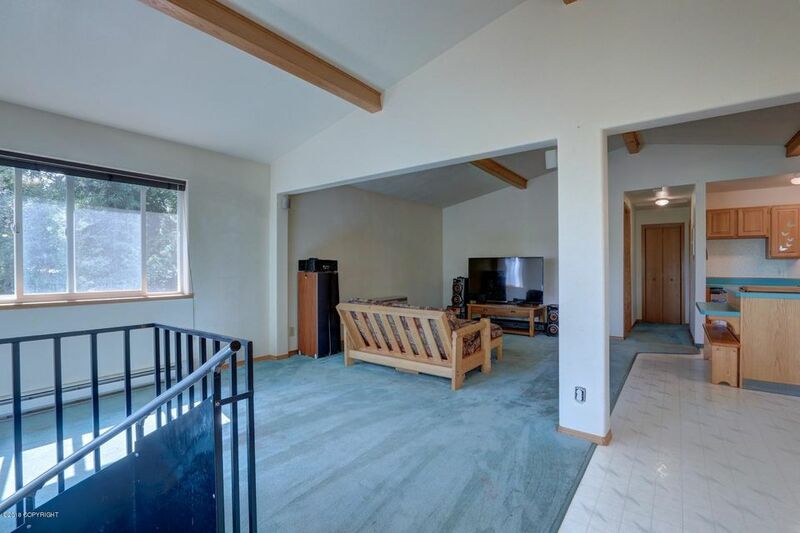 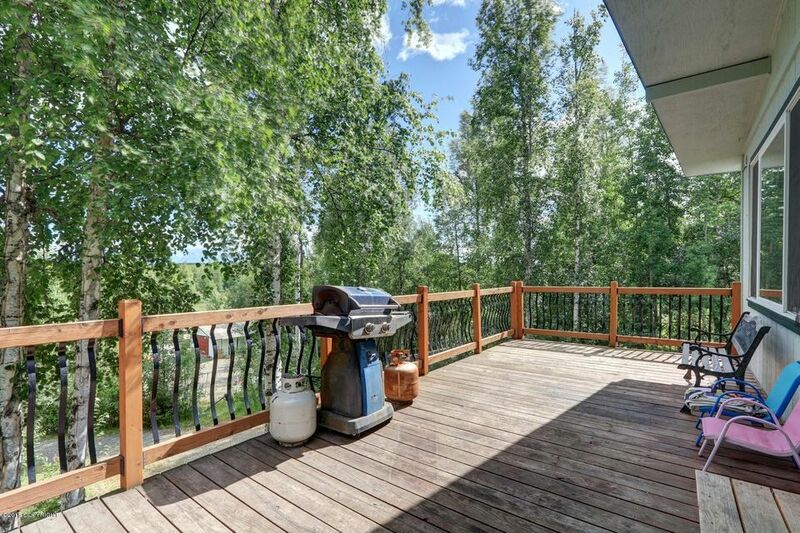 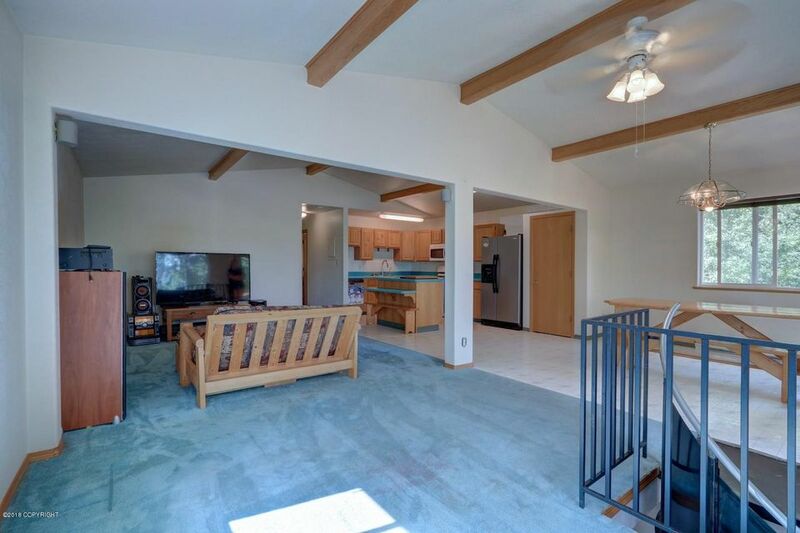 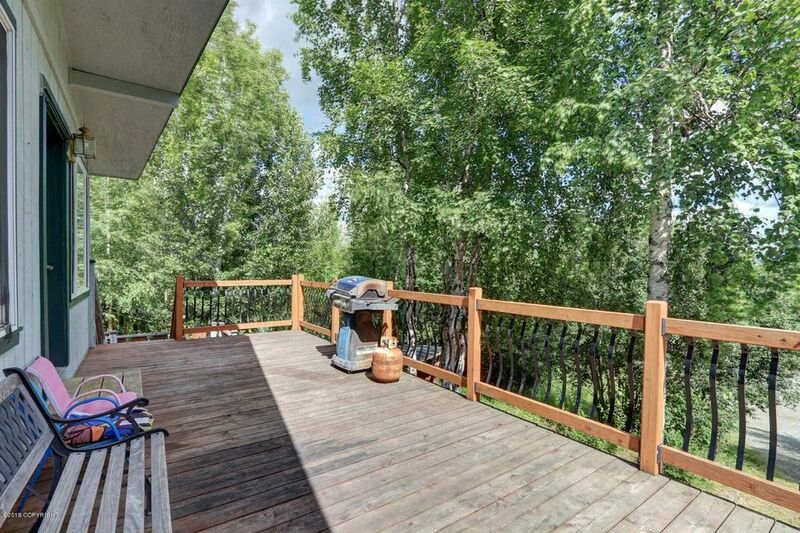 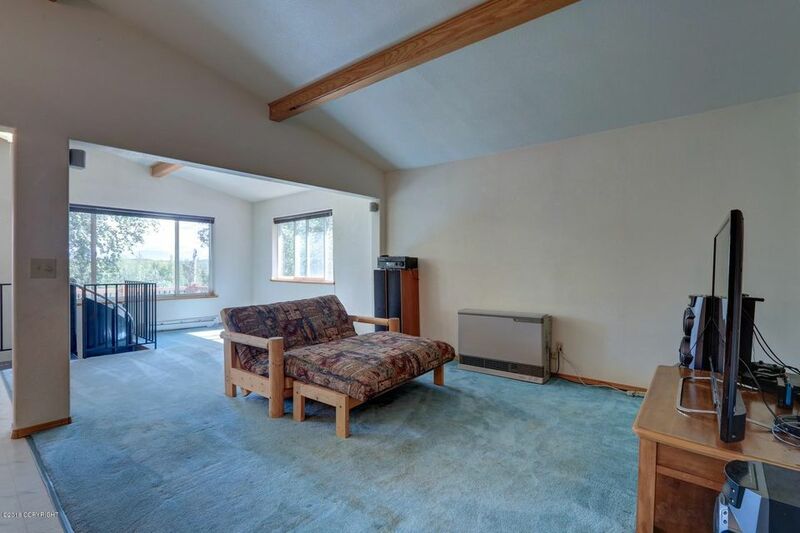 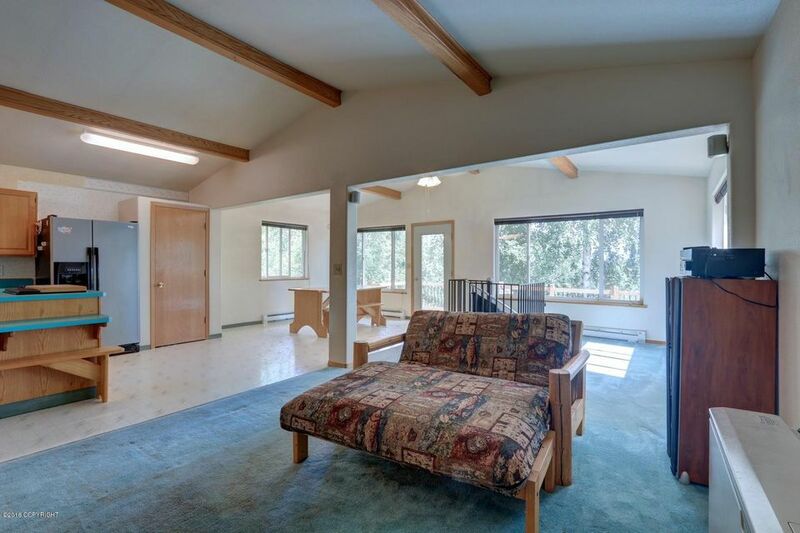 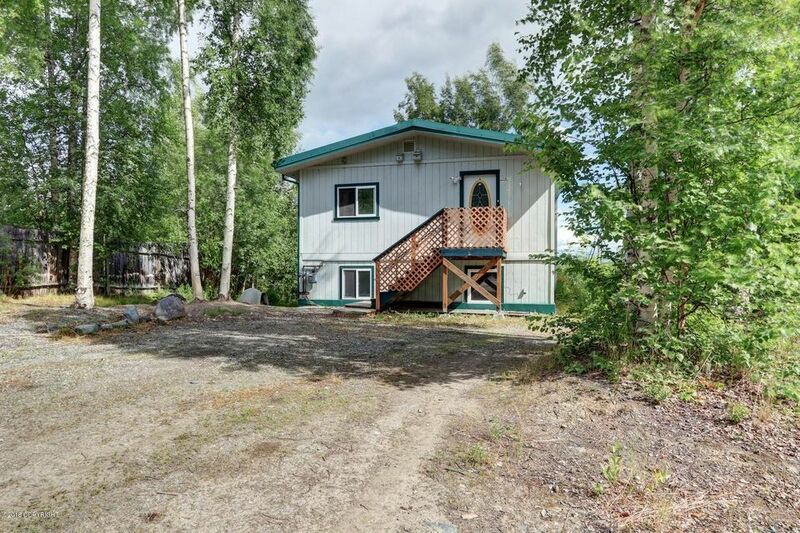 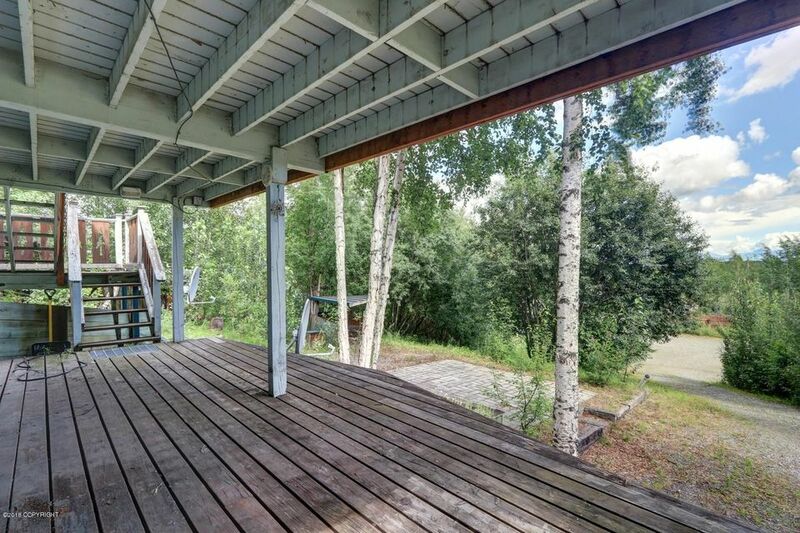 Nice decks to enjoy the great views, detached garage and nice large private lot, open floor plan! 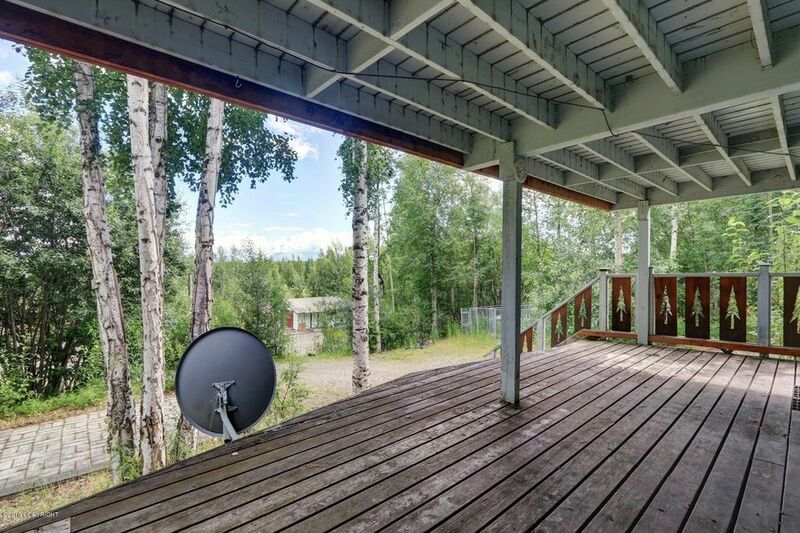 Quiet neighborhood and wonderful home! 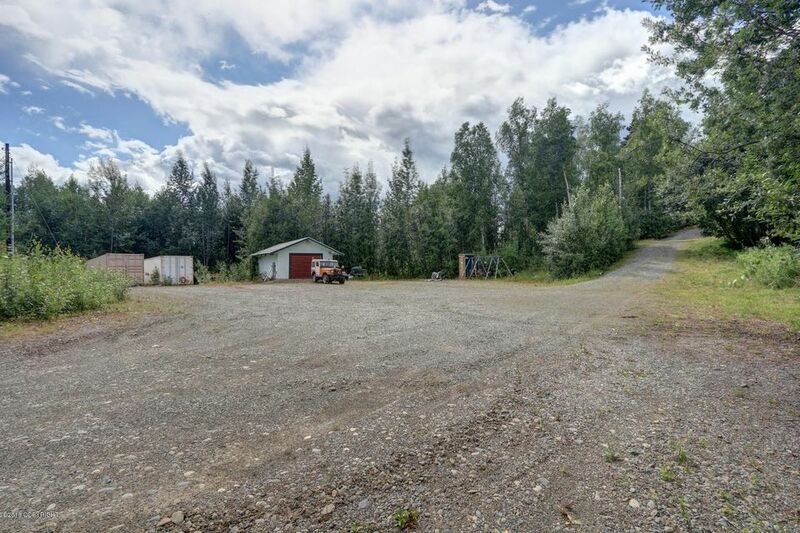 Parks Highway to Big Lake Road, Left on S Ronnie Court, home towards the end on the Left.